Zackery's Fireside Restaurant THE Place to Be! Come relax with us as our chef carefully prepares your meal. 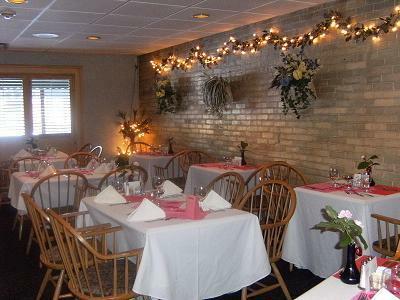 Enjoy our comfortable yet tastefully decorated restaurant. 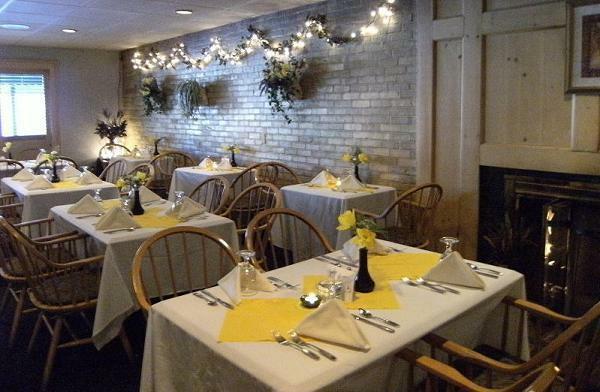 Sit back in one of our cozy booths by the fireplace and let us serve you! Our restaurant overlooks our beautiful poolside courtyard area too. We specialize in American cuisine and serve only the freshest ingredients. We offer farm fresh Maine eggs for breakfast to hand cut steaks for dinner. We have a wide variety of items on all of our menus. Our vegetables and seafood are always fresh and locally purchased whenever possible. Enjoy our new Dinner Menu along with nightly Specials served Monday - Saturday evenings in the Dining Room or have us deliver it to your room! Join us on Saturday and Sunday mornings for a hearty breakfast! We have everything from Blueberry Pancakes to Eggs Benedict with Lobster. We even serve Mimosa & Specialty Liquor Coffee drinks. Relax with us by the fireplace any weekend from 7:00am-11:00am. On Sunday evenings our kitchen is closed. What's going on at Zackery's Restaurant? 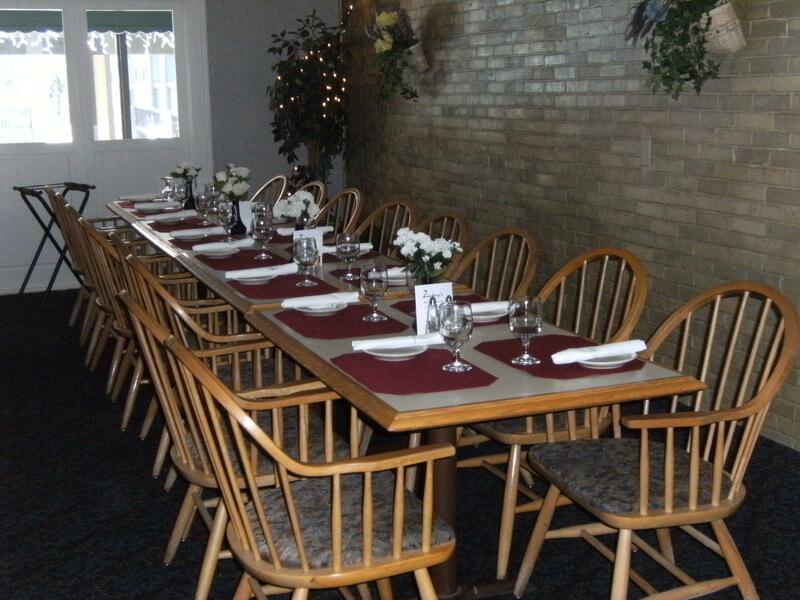 Have your casual get together in our Dining Room! We can provide a lovely setting by our fireplace for smaller groups. Call us for your next family or work event. © 2008 - 2019 Zackery's Restaurant. All rights reserved. Content managed with datAvenger™ by sephone.